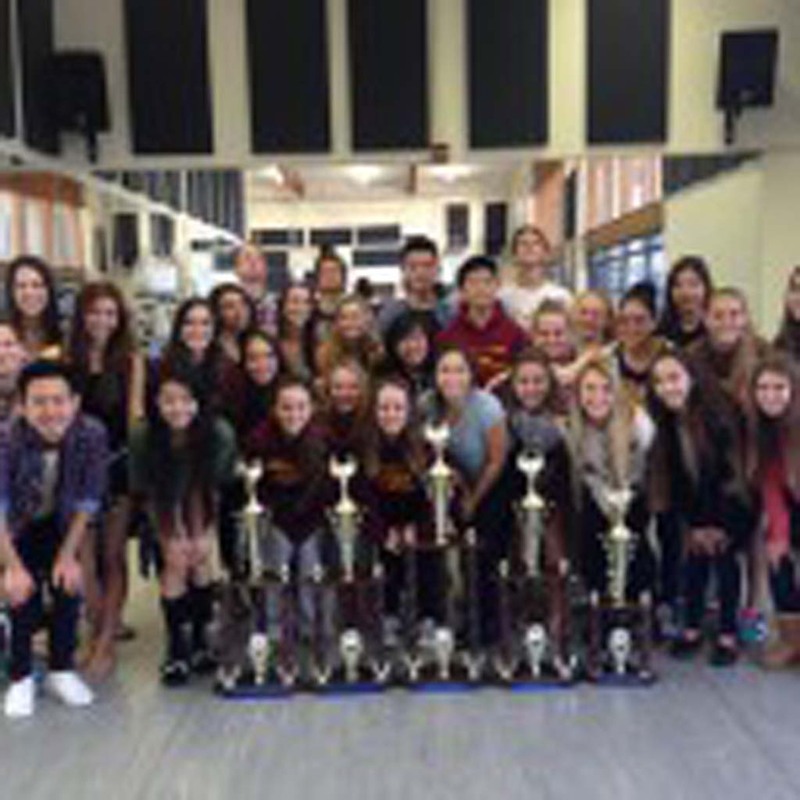 CARMEL VALLEY — Torrey Pines High School dancers won trophies in every category they entered at the end of March at the United Spirit Association 2014 Nationals & Championships in Anaheim. Varsity dancers competed in the championship division, where they captured a third-place trophy for their large hip-hop routine. 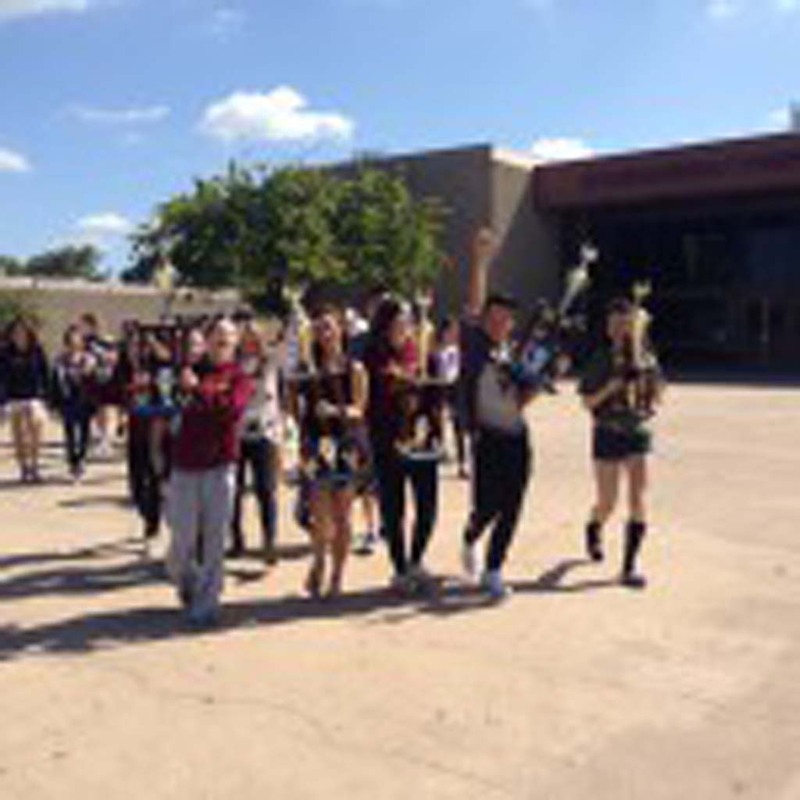 In other finishes, medium hip-hop took a second-place; medium lyrical won a third-place trophy, X small dance finished third and small dance finished fifth. 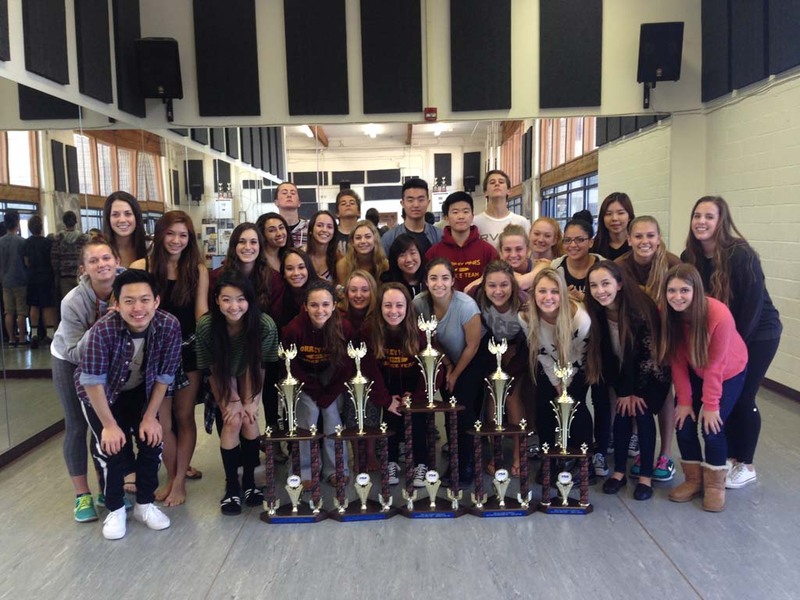 The year-end performance, Expression Session 2014, is set for June 7 at the Torrey Pines High School gym. To learn more, visit HYPERLINK “http://www.tpdanceonline.com”tpdanceonline.com.